The Bing Web Search API provides an experience similar to Bing.com/Search by returning search results that Bing determines are relevant to the user's query. The API results include Web pages, images, videos, news, and entities, along with related search queries, spelling corrections, time zones, unit conversion, translations, and calculations. The web Search API uses JSON format for data exchange, and API Keys for authentication. In this article, I will show how to generate Bing Search subscription key and integrate into the Xamarin application. You need to create an Azure account and generate subscription key for implementation to the Xamarin Mobile application. Step 4: wait for few seconds, After the Cognitive Services account is successfully deployed, click the notification or tile in the dashboard to view the account information. You can copy the Endpoint URL in the Overview section and keys in the Keys section to start making API calls in our Xamarin applications. Let's start with creating a new Xamarin Forms Project using Visual Studio. Open Run >> Type “Devenev.Exe” and enter >> New Project (Ctrl+Shift+N) >> select Blank Xaml App (Xamarin.Forms) template. This steps is optional, if you get Error "Microsoft.CSharp.RuntimeBinder.Binder.Convert" not found by the compiler for dynamic type so adding a reference as Microsoft.CSharp to the Dotnet Standard /PCL project , issue will get resolve . Bing web search will return ID ,Name, URL ,Snippet and DispalyUrl so create model class for web search . We have completed the coding now start run the application so you can select the platform iOS,Android , Windows and Click on Run (f5) the application . 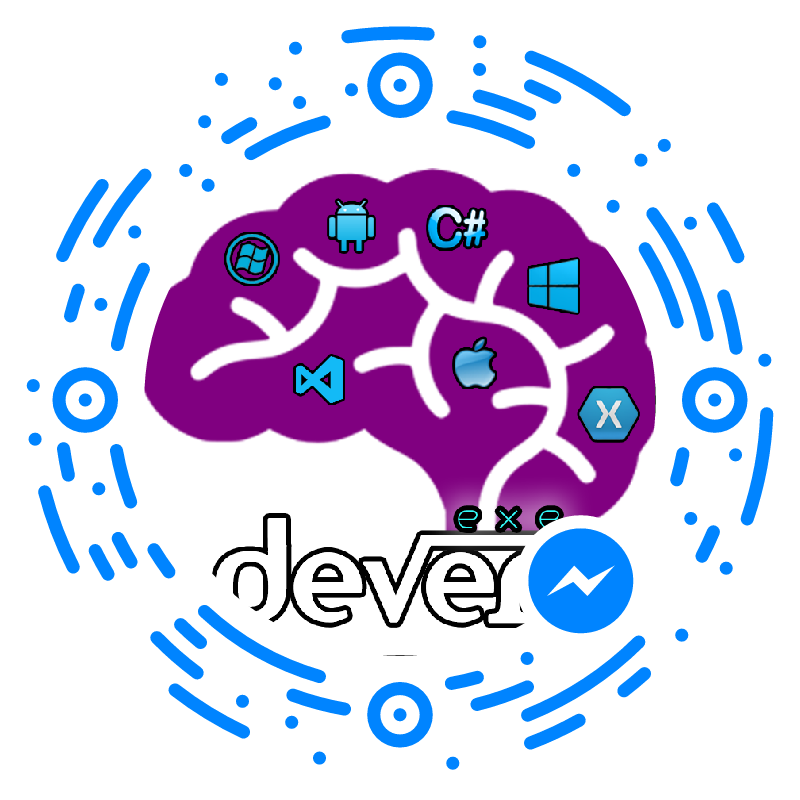 You can find the source code at C# Corner attachment and Github XamarinBingWebSearch repository as Microsoft-Cognitive-Service. In this article, you learned about how to generate Bing search subscription key and integrate into the Bing web search Xamarin application. If you have any questions/ feedback/ issues, please write in the comment box.